Fuel efficient and versatile, this Volkswagen Tiguan is the perfect sized SUV for the urban explorer. Featuring fatigue reducing heated contoured seating, hands free cellular connectivity, integrated high intensity driving lights, climate controlled cabin, a beautiful sound system, solar absorbing safety glass and true alloy wheels. Accident free and locally driven. Be sure to take advantage of our onsite financing specials. Now offering $0 down and full debt consolidation. All trades are welcome, paid for or not. Every vehicle offered will come with its balance of original warranty and our very own 30 Day Money Back Guarantee. Also included are complete independent vehicle inspections by Precision Vehicle Inspection Services and full vehicle history by CarFax Vehicle Reports. Vehicle history and inspection reports and are free to view and NO FORMS to fill out. Call us today to schedule your test drive 1 800 261 3363. See it for yourself in South Vancouver 1404 S.W. Marine Drive, where Granville meets Marine. 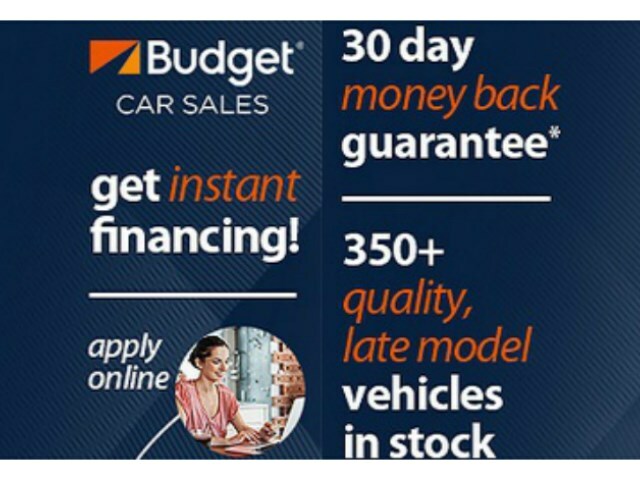 Alternatively, you can view all our vehicles online at http://www.budgetcarsales.ca/ Dealer 8009 All prices plus applicable tax and documentation fee of $499 Budget Car Sales, a proud recipient of Dealerrater's Used Car Dealer of British Columbia Dealer of the Year Award 2017, 2018 and 2019. Be sure to check out our reviews! This vehicle is $3,478 ABOVE MARKET (16%) in the Vancouver area. It is analyzed against similar 2017 Volkswagen Tiguan's and is based on kilometers, transmission, trim, and options. Hi, I have a question about a 2017 Volkswagen Tiguan Super Clean, Value Priced, Bluetooth, No Accidents - Vancouver that I found on autotrader.ca.